Home / Screening / 'Jason Lives' Screening In Theater This Friday The 13th! 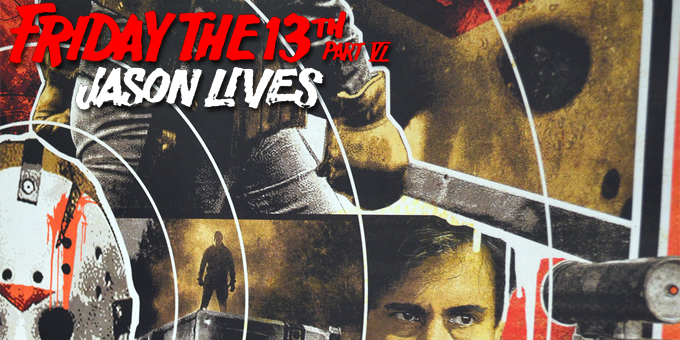 'Jason Lives' Screening In Theater This Friday The 13th! The Colonial Theater in Pennsylvania will be showing Jason Lives: Friday The 13th Part 6 on Friday March 13th at 9:45PM. It's quite fitting that fans will get to see the movie on the unluckiest day of the year and will make for quite an eventful week of activities. Both February and March 13th of 2015 will sure to be full of franchise events and screenings. Keep it here for more screening announcements and other events planned for both upcoming Friday The 13th weekends! Big thanks to Christian Schmehl for letting us know about the screening.